There are literally countless pre-schools across the country and almost all offer the ideal set-up for children to prep themselves up for school and develop a true passion for learning. As a parent looking for a good pre-school for your little one, where do you begin? For starters, an ideal pre-school is one with teachers who have educational backgrounds, relevant training and experience working with young children. Helpful and experienced teachers inter-act in a positive way with young children, and know how to encourage learning and interaction. If you’re sure about this fact in a prospective pre-school, half your dilemma is out of the way. Tip: The length of time that the teachers have been at a particular school can be a factor in choosing a school where the teaching staff is happy, successful, love the work and remain at the school. Another factor to consider is whether its philosophy of a pre-school resonates with your own ideas of what you want for your kid. Parents must listen to their gut feeling when they enter a pre-school. Observe how the teachers and the children interact and determine if it appeals to you. 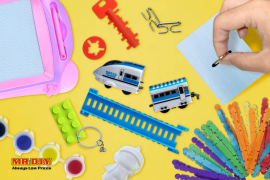 Parents need to review pre-schools by looking at materials, books, props, and activities too, to decide if they are developmentally appropriate. In order to make a good decision, parents should not shy away from asking tough questions of administrators and teachers. Every child’s needs are different and of course you know more about your child’s needs than anyone else, don’t you? When viewing a pre-school for the first time, use the opportunity to determine whether the setting caters to the social, emotional and developmental needs of your child. Don’t forget to check out too, in what manner and how does the establishment include time for play and social interactions. 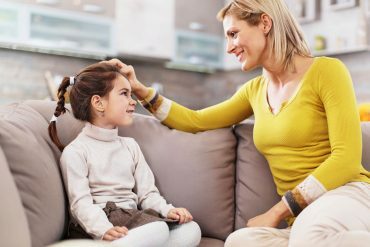 Unless of course you’ve been practicing tiger parenting, it is our strong belief that young children need at least two or three hours a day of playtime. Play can be unstructured or guided by the teacher who creates themes for games or helps children tell stories as they play. In an ideal pre-school set-up, the programme should be able to meet this requirement. 2 Can parents (occasionally) observe? Pre-school classrooms should have nothing to hide! 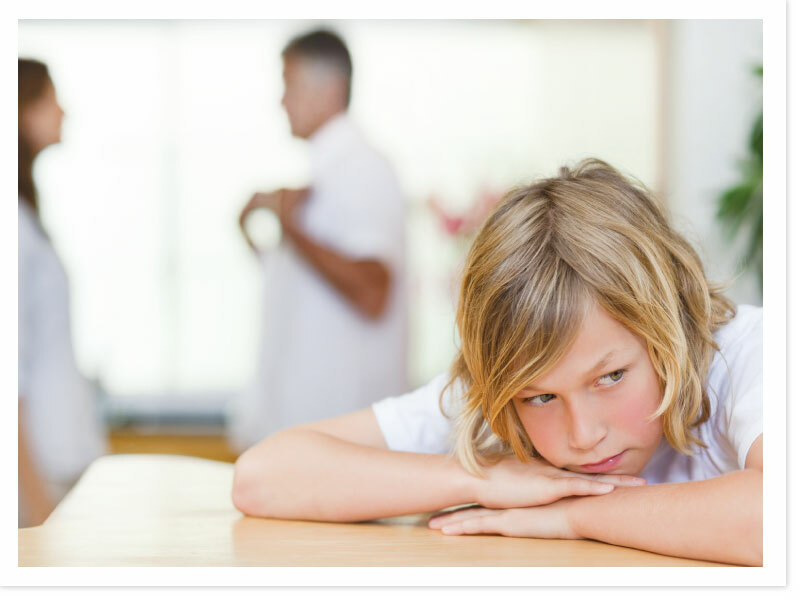 The fact remains that parents know their kids best and, hence, can quickly identify whether their child is successfully interacting with peers or has problems participating in class. Occasionally allowing parents to observe would lead to open and honest communication between the parents and the teachers, which is critical for a successful pre-school experience. Having said that, parents should be provided with clear instructions on the best ways to communicate with teachers and with the school establishment. When in a classroom, parents need to respect the teacher’s profession, which is teaching and helping children overcome anxiety and learning issues. Meetings with parents and teachers need to be outside of the class time. 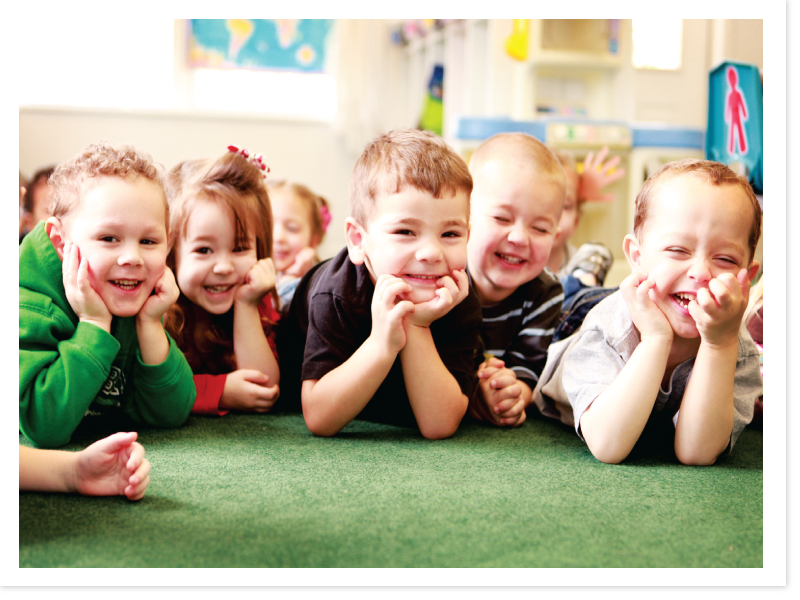 The best pre-schools also offer opportunities for parents and teachers to get together without the children present in order to discuss the developments and any other issues that may arise in the classroom. This meeting should ideally take place every other month. 3 What’s in a day’s programme? Circle time. This allows children to develop a sense of community with their classmates. 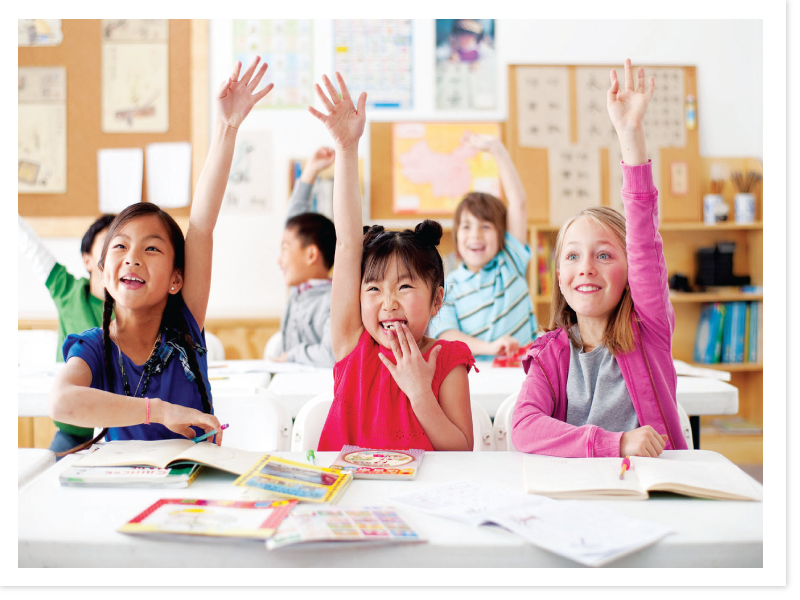 In a typical session, kids sit in a group and ‘discuss’ certain pre-selected subjects/issues which may vary from the weather to what they did during the holidays. Circle time helps kids share ideas with each other. They talk about particular subjects that help develop moral character and kindness in each other. The subject of discussion are usually pre-picked by the teacher. Circle time also offers an opportunity for students to express whatever is on their mind. Centre time. This is structured around different spaces in the classroom and activities that occur in those areas. Some pre-schools may include a “science” area, for example, to teach the young ones about basic science. Blocks are another popular ‘centre’ with children. More and more pre-school are including equipment to care for motor developments of young children. Other centres that are appropriate for pre-schoolers include a library/story-telling centre, music centre and a centre with provisions and props for dramatic play. Free time or choice time. This allows children an opportunity to explore the classroom, finish a project, or simply chill with their friends. Children should be able to choose if they want to return to centres, sit quietly near the book corner, or go outside. There should be enough staff to monitor children both indoors and outdoors at any given time. Ideally, a pre-school week should encompass music and creative arts. Music allows a child to practice rhythm, sounds, and phonology. They learn to express themselves through music, dance and song. 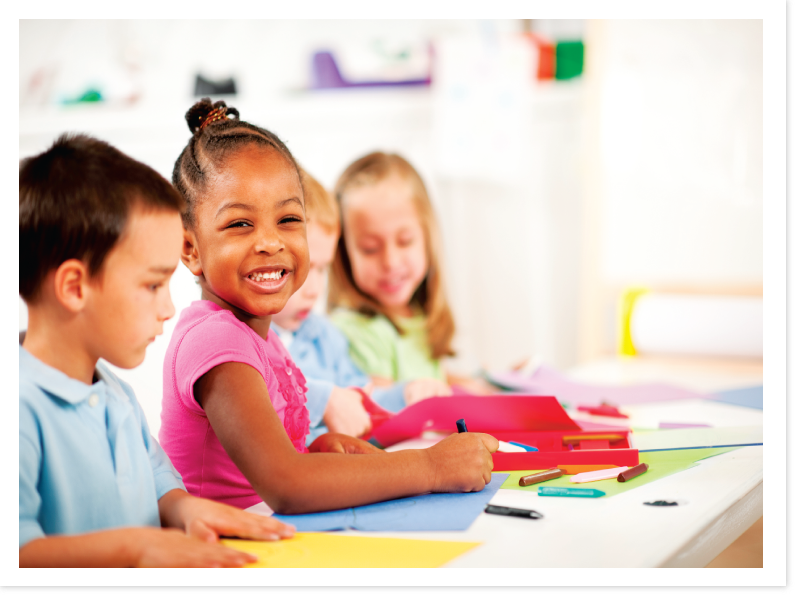 Creative arts are essential because pre-schoolers learn to write or draw their ideas, which improve literacy skills as well as narrative skills. 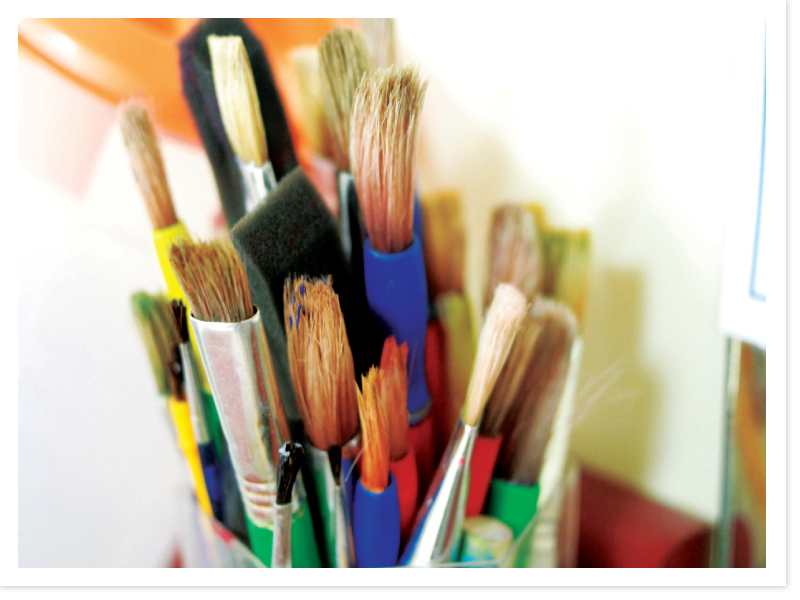 Some schools hire music and art therapists who can offer support to music and art teachers for the ultimate benefit of the students. The outdoors offer extraordinary opportunities for imaginative play, a chance to communicate with peers, and an increased sense of awareness when they become a part of the natural environment. Children also need to run around and release pent-up energy. When they are allowed to do this, they’ll be ready for inside classroom time. Playground structures should be made of materials that are non-toxic and durable enough to withstand all kinds of weather. They should include safe tube slides, sandboxes, small swings, and also monkey bars to hang on. Pre-school playgrounds should ideally have lots of balls, sponge bats, and things to throw back and forth. Not all schools will have the funding to provide good equipment for their playground. 6 Is dramatic play encouraged? A good programme has to include time for children to engage in creative make- believe on a regular basis. Dramatic play should not be limited to just dressing up and play-acting only. Children want to explore all sorts of adult roles. They can set up a make-believe shop, for example teachers may incorporate math, with lessons on how much they should charge for things, decision making (which purchases to make, which to pass by), etc. Pre-schoolers should have plenty of sensory-type activities, such as a water table or access to sand or clay. Many pre-schoolers have the need for “deep pressure”, that is, the need to dive under a beanbag or a cushion and cover up with blankets. Other children need to bounce on a small trampoline or swing to relieve stress. Some may want small objects to fidget with during times when they feel the need. 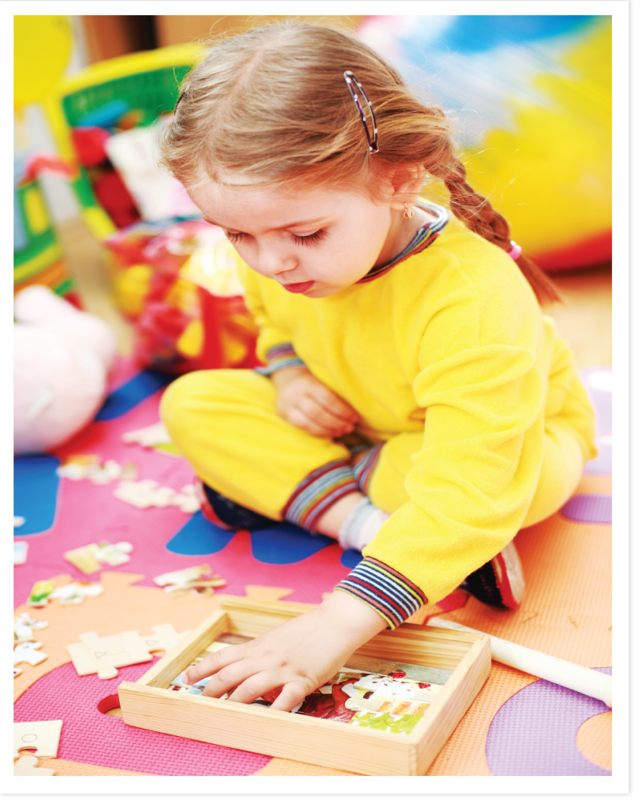 Ask if the pre-school you are checking out has sufficient provision for sensory experiences. 8 Is there a parent group? Group meetings can help parents learn from each other and develop a sense of school community. Parents need access to ideas and options when they are raising a typical pre-schooler, and they need support from other parents who are facing the same challenges. 9 Children and teachers ratio in class? The lower the teacher-child ratio, the more time an educator will have to give children individual attention when they need help in the classroom. They will also have more time to solve classroom problems and develop curriculum materials. With a low ratio, the classroom should have a sense of order, and teachers will have more time to talk to parents. 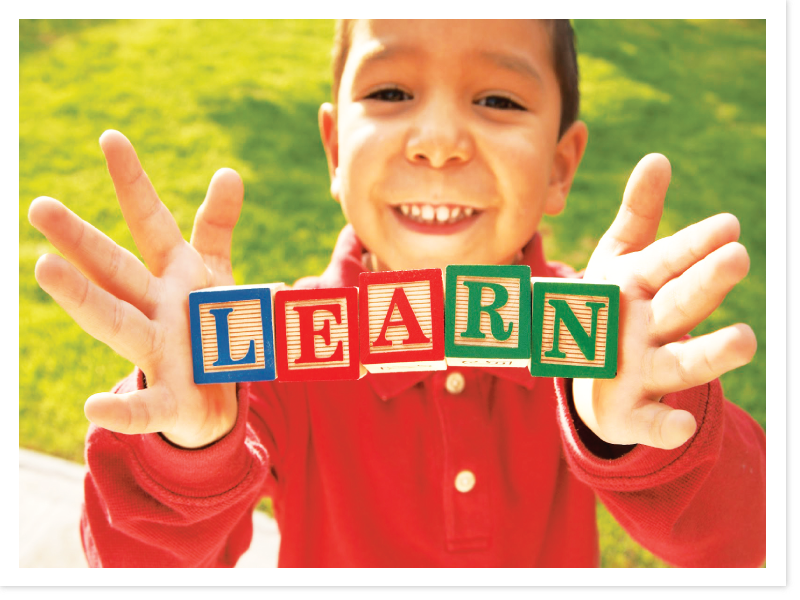 No two children are the same when it comes to learning styles. Some may need a more structured classroom, while others may need an environment that promotes more free play and less structure. If your child is shy and sensitive, she may need one-on-one encouragement to engage with peers. You will want to know if the pre-school can accommodate this need.